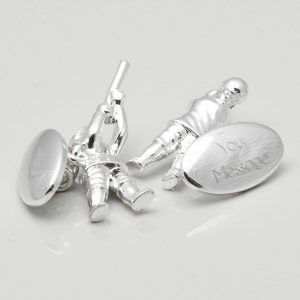 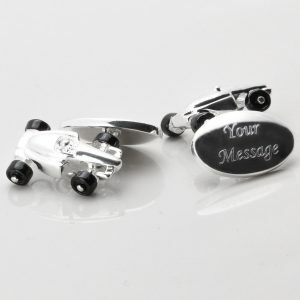 Silver plated motor racing F1 car cufflinks. 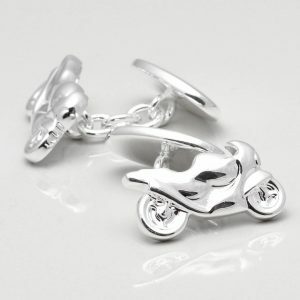 Perfect for the racing or micro machines fan who likes his cuffs as smart as his cars. 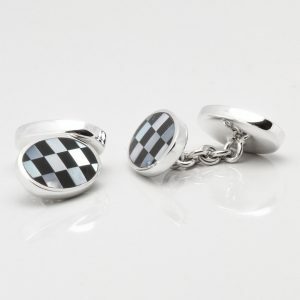 Handcrafted to a high level of detail in plated silver with black enamel wheels, this design features an F1 driver in the cockpit of his formula one racing car. 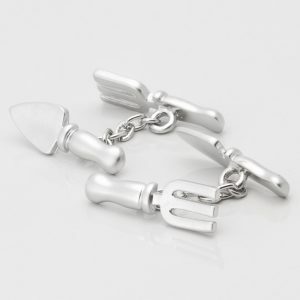 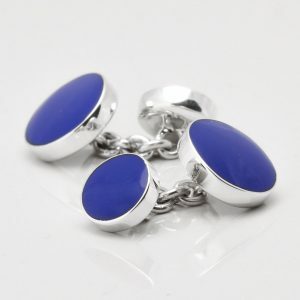 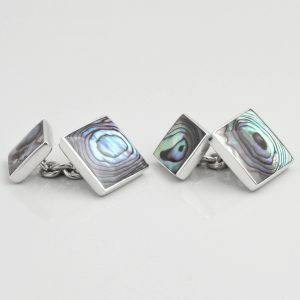 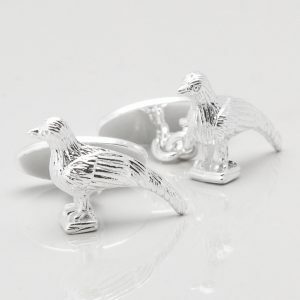 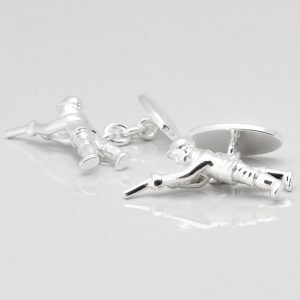 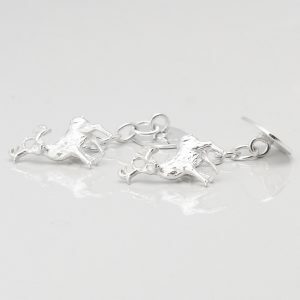 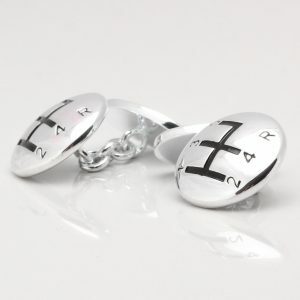 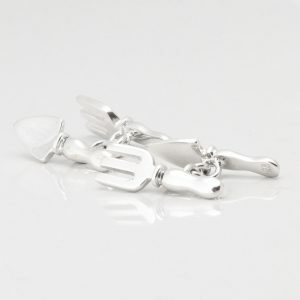 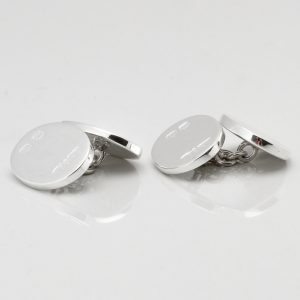 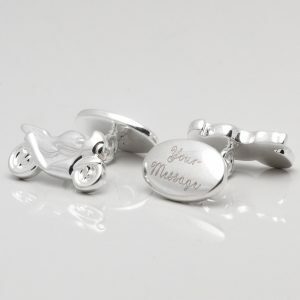 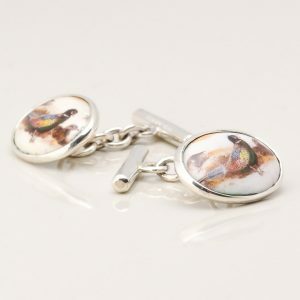 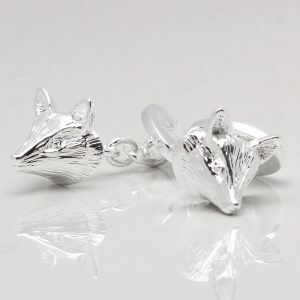 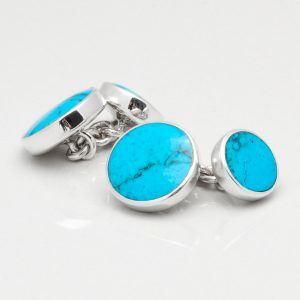 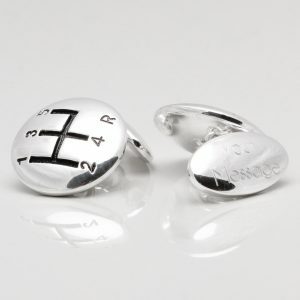 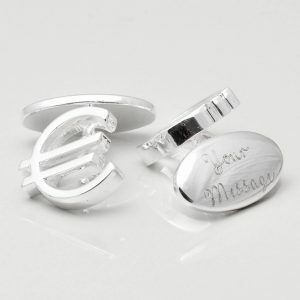 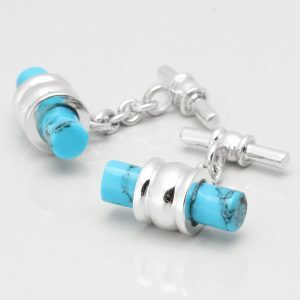 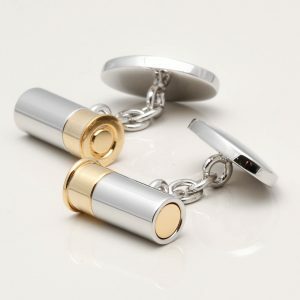 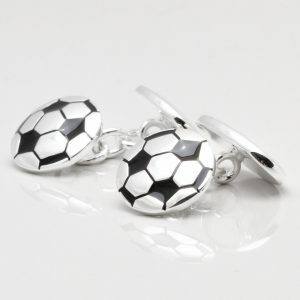 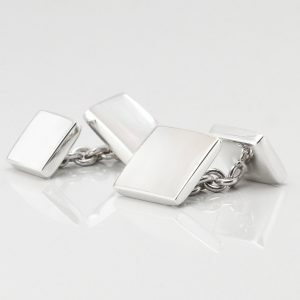 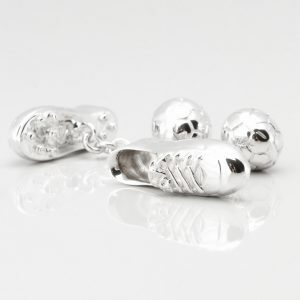 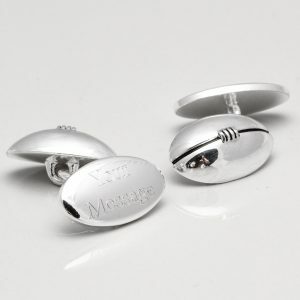 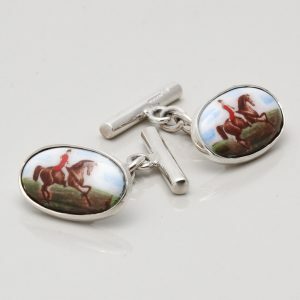 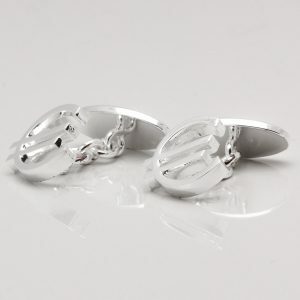 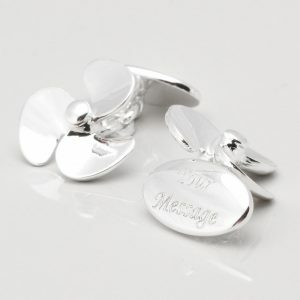 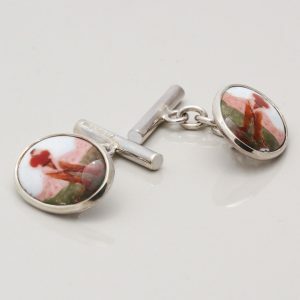 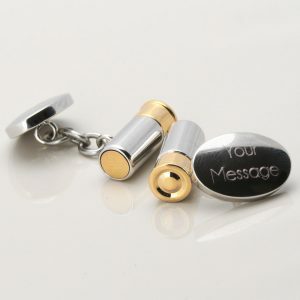 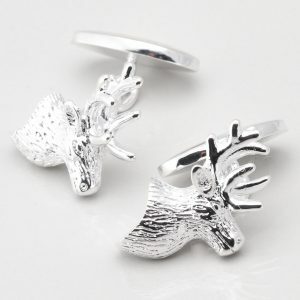 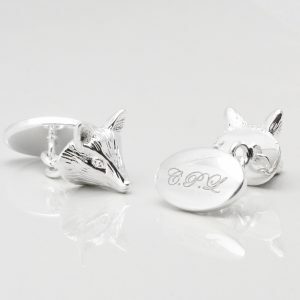 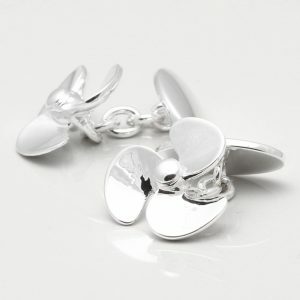 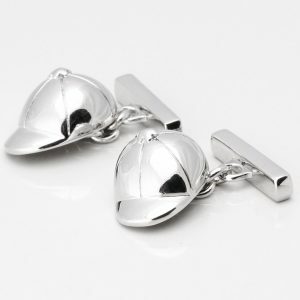 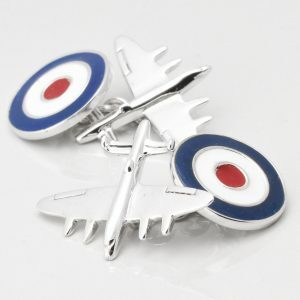 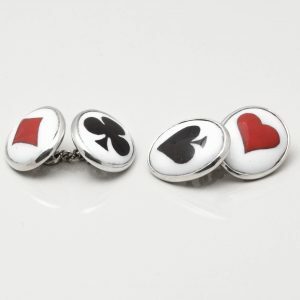 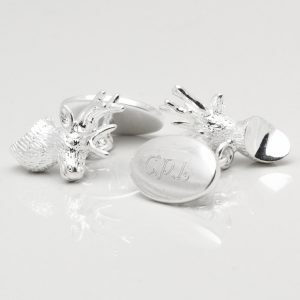 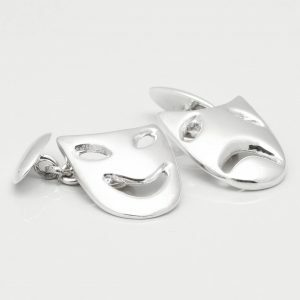 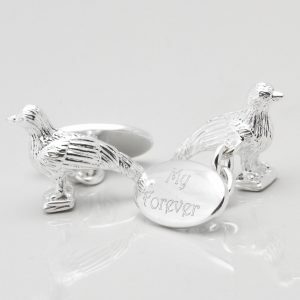 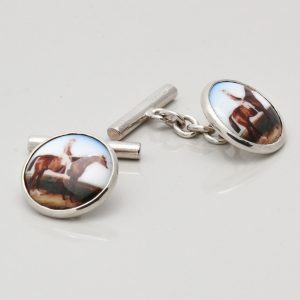 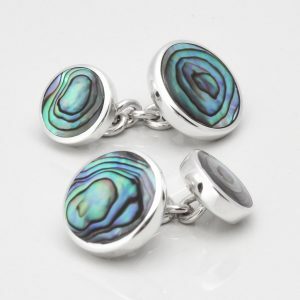 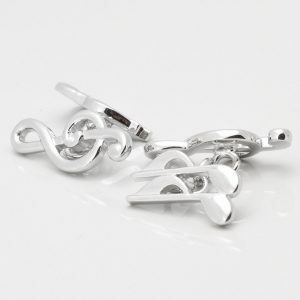 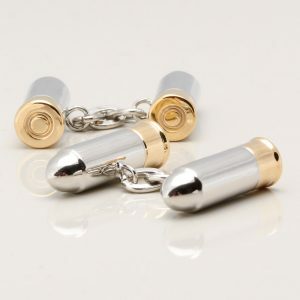 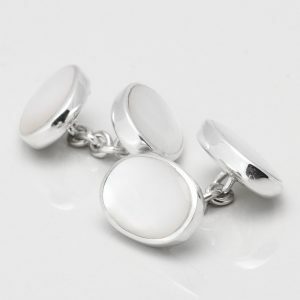 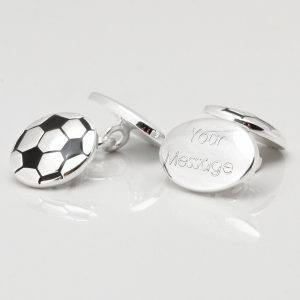 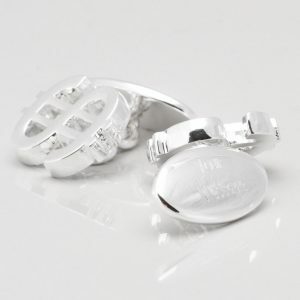 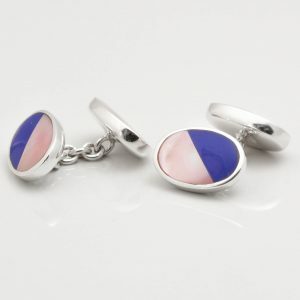 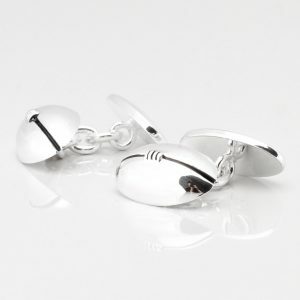 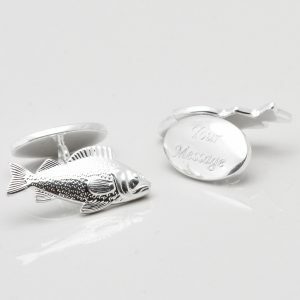 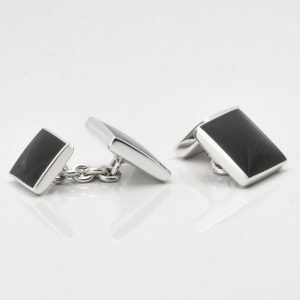 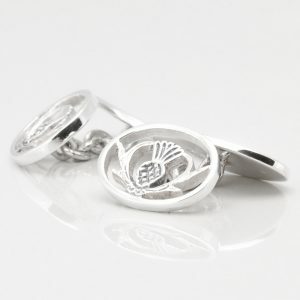 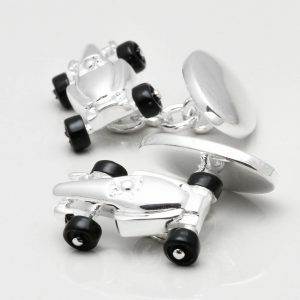 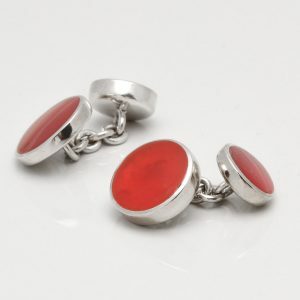 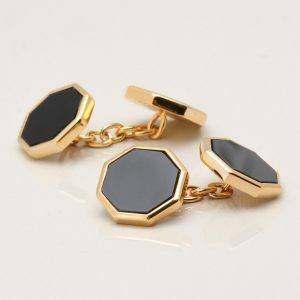 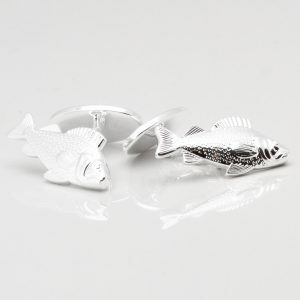 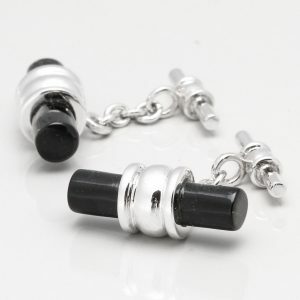 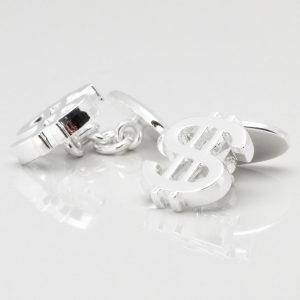 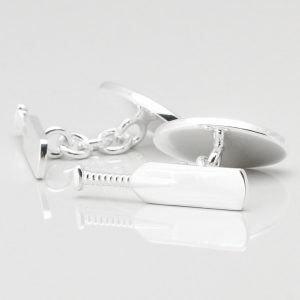 These quality polished silver plated motor racing f1 car cufflinks are connected to an oval disc clasp by a chain link.